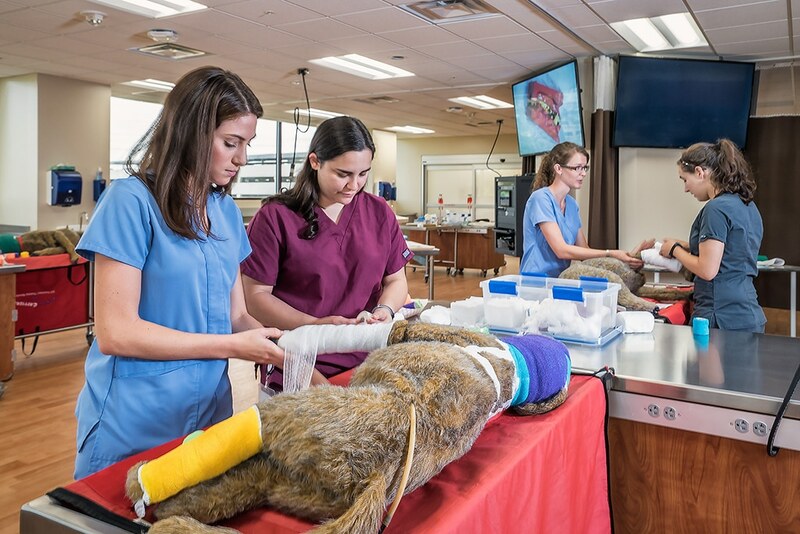 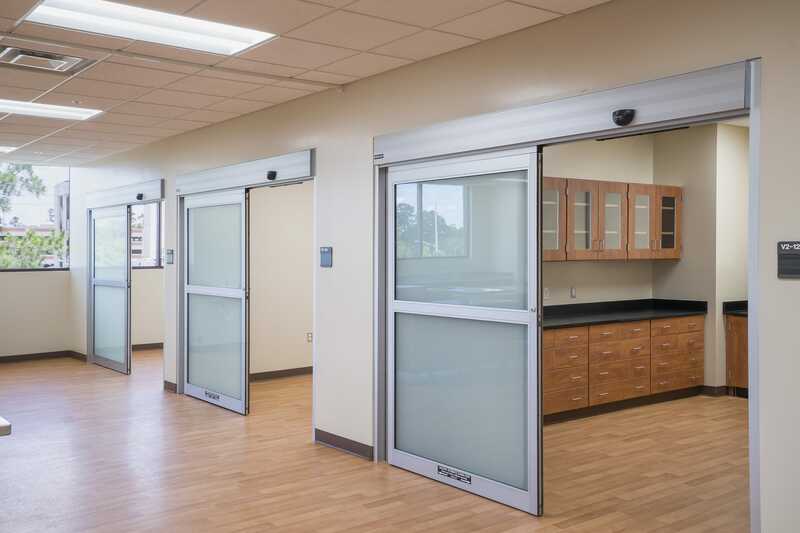 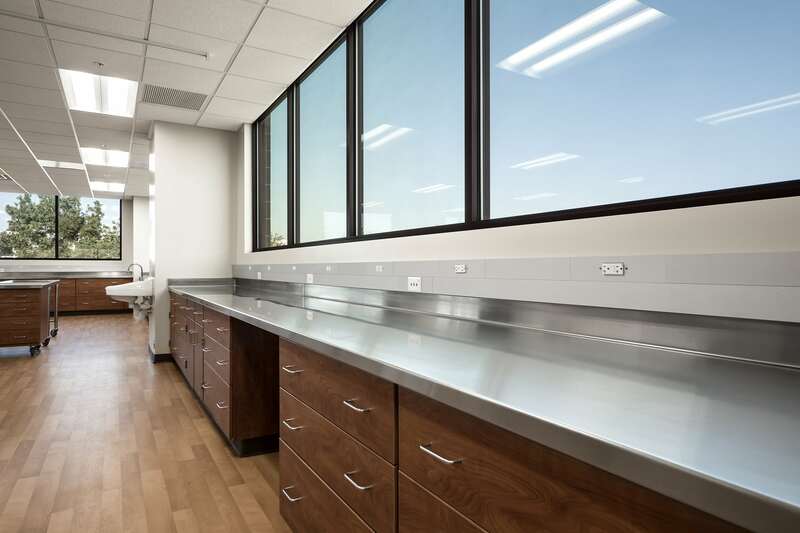 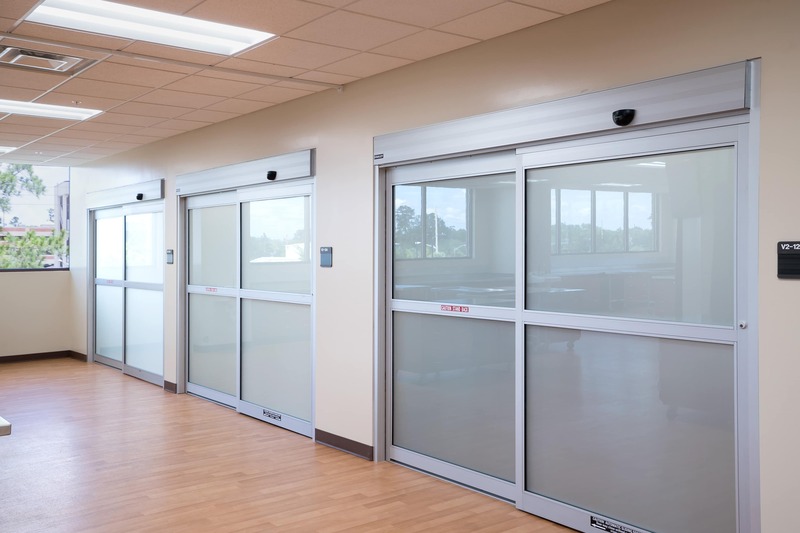 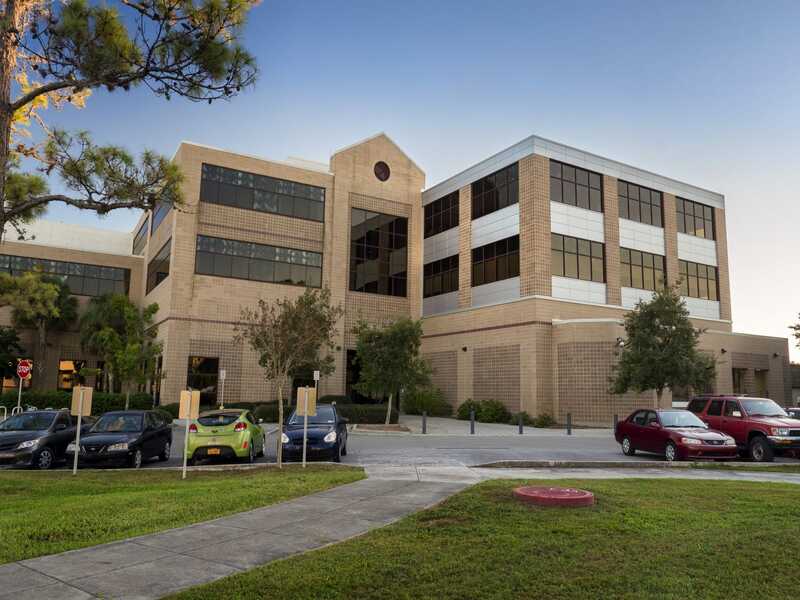 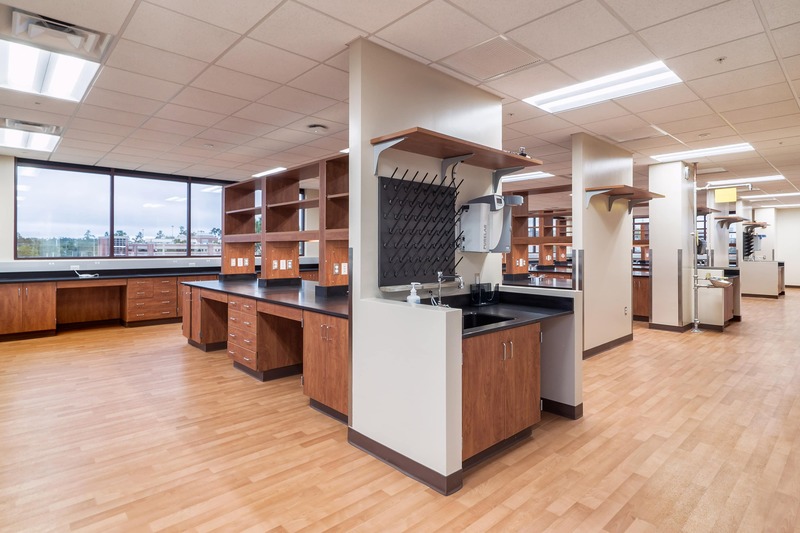 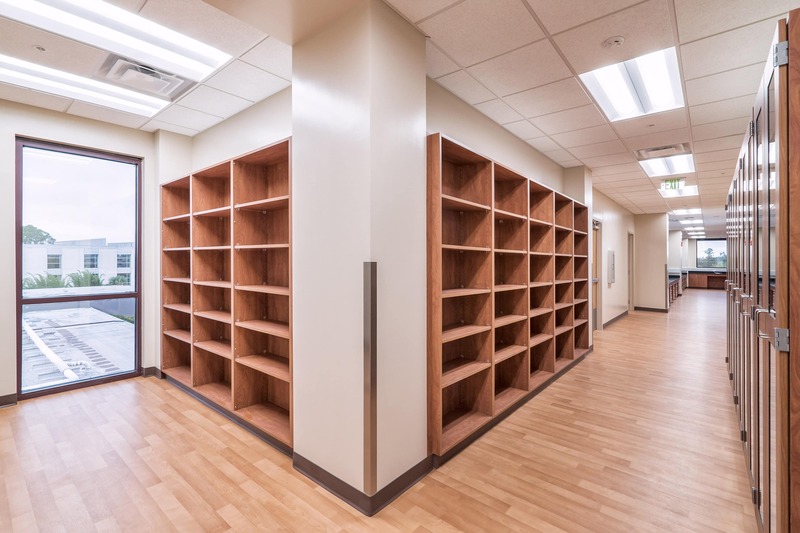 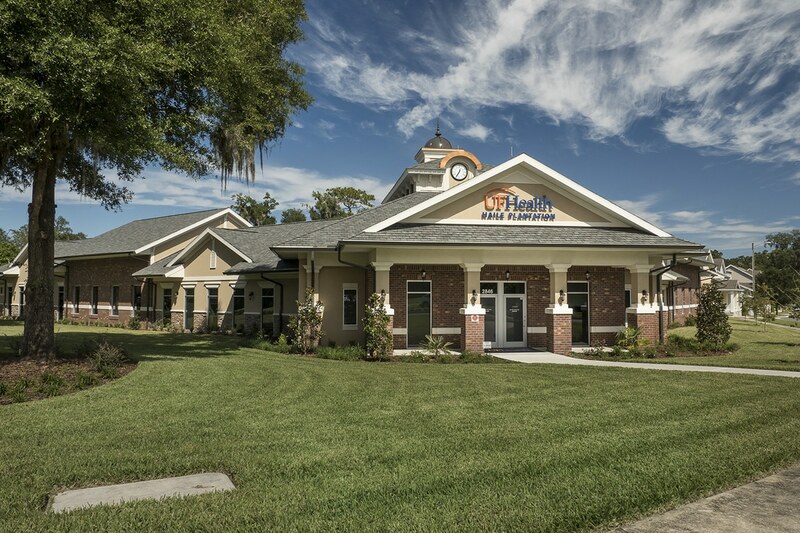 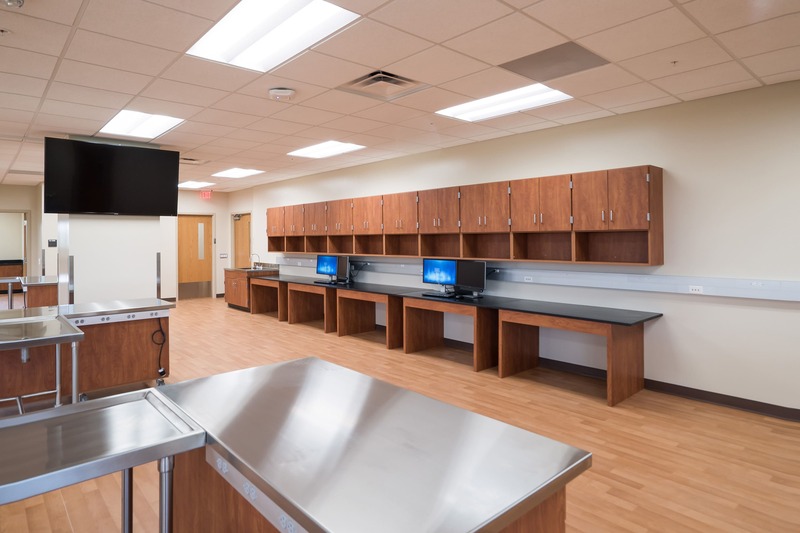 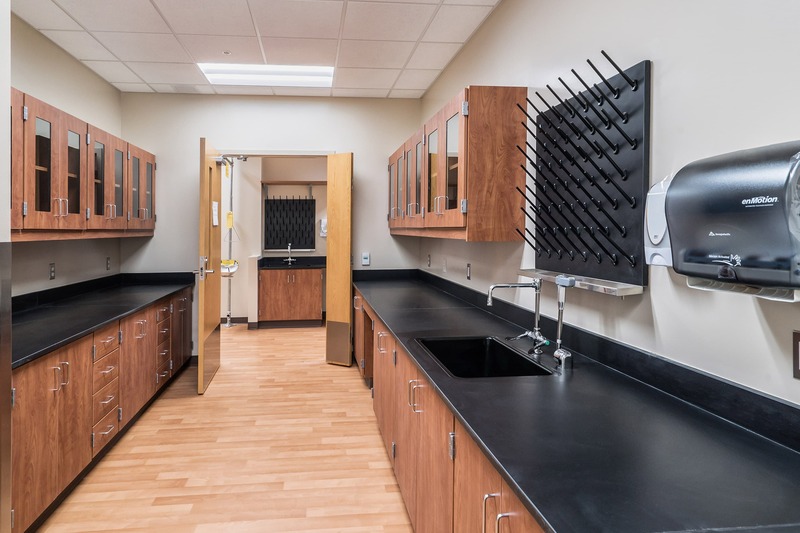 The project consists of a 3,200 square foot second and third floor addition to the existing College of Veterinary Medicine Teaching Hospital (CVM), constructed of structural steel with brick veneer and metal panels. 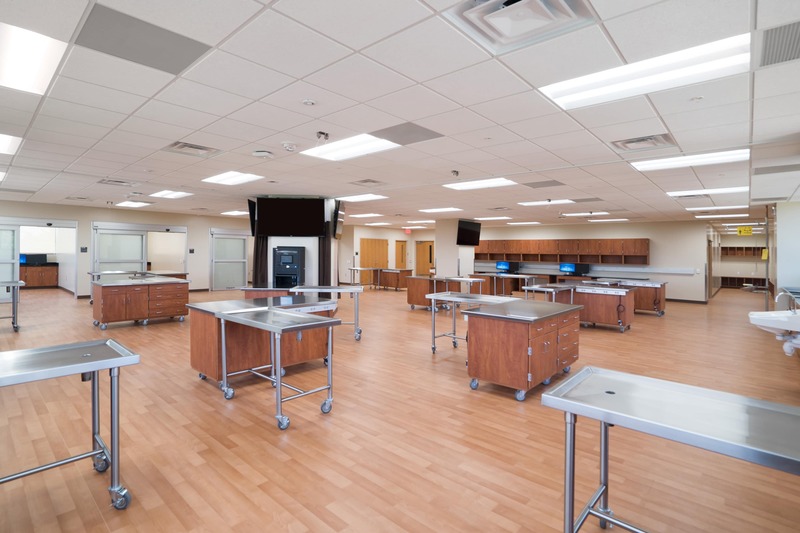 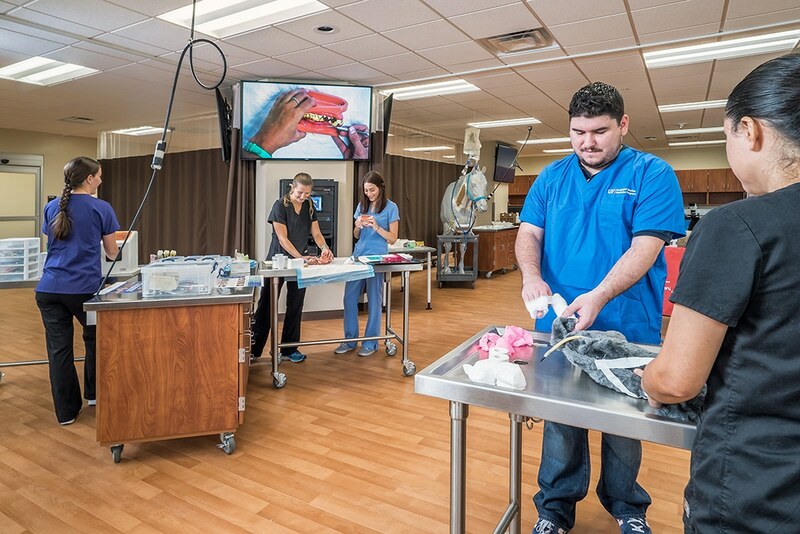 The second floor space is a Clinical Techniques and Skills Assessment Lab, which is one of the few simulation labs of its kind in the United States. 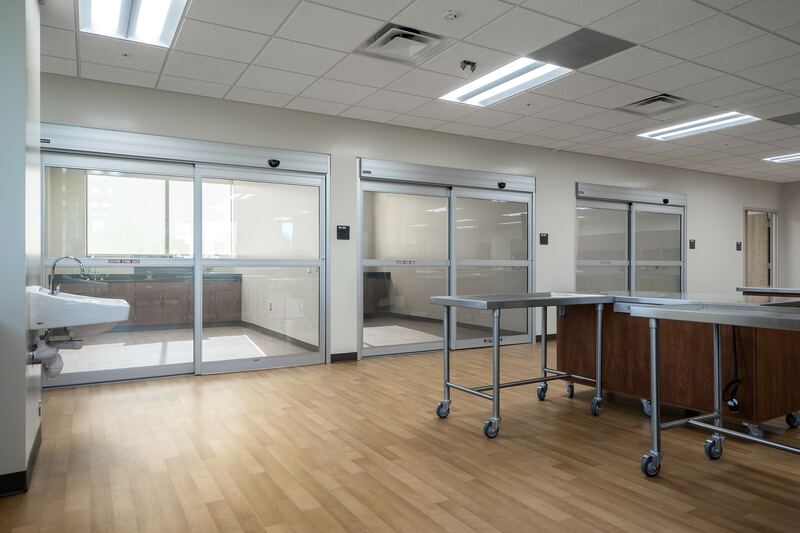 The third floor space houses quality animal research labs in support of the growth of research, specifically in the One Health area. 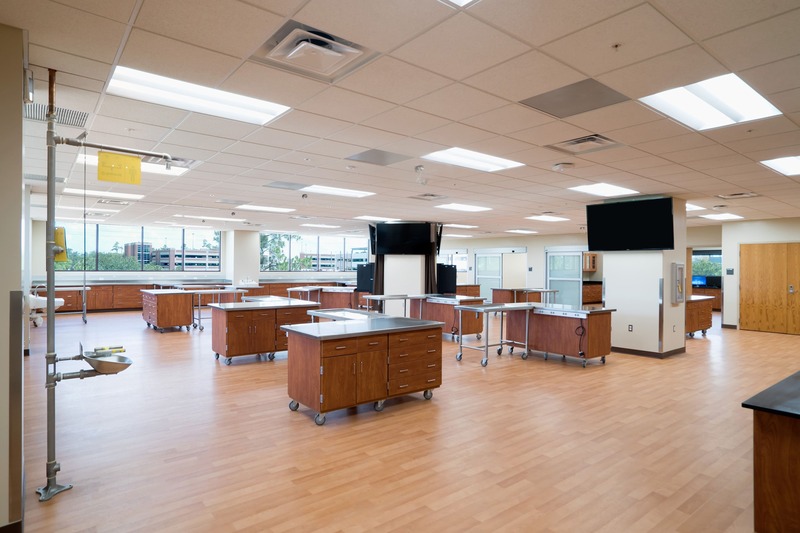 The entire College of Veterinary Medicine was occupied during construction. 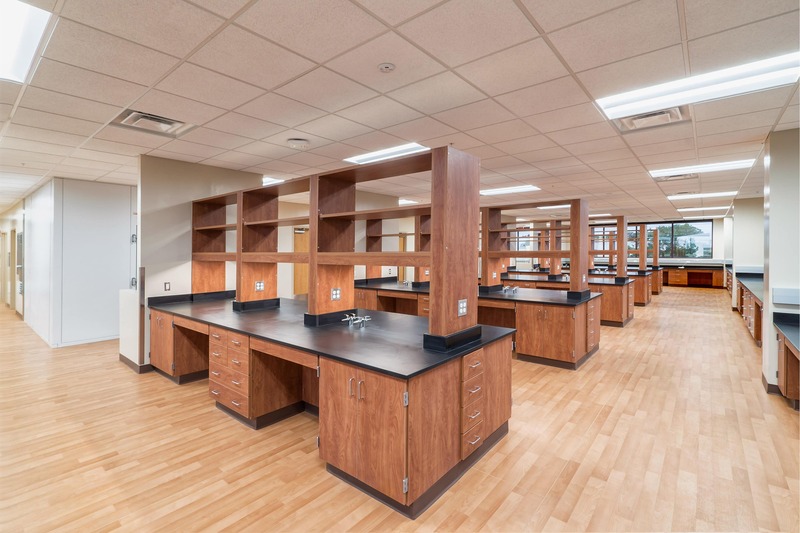 Classes were taking place in the auditorium on the first floor directly below the construction area. 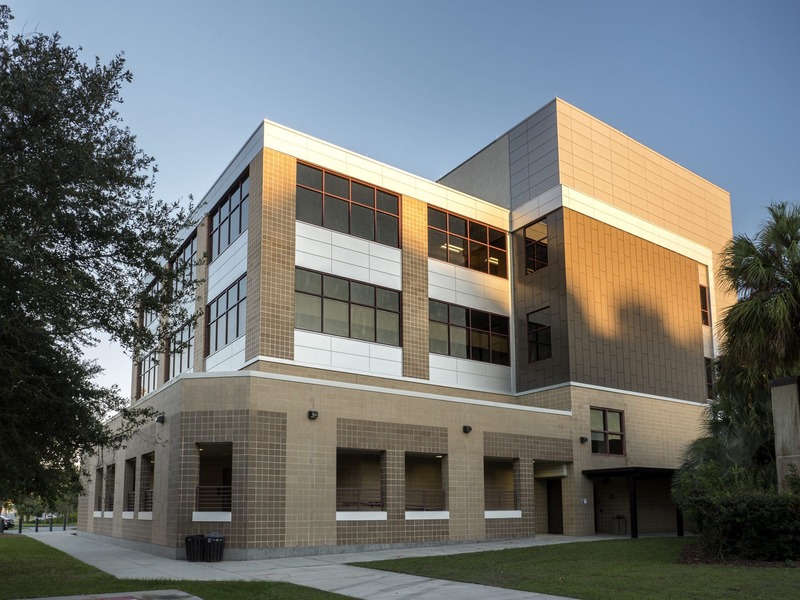 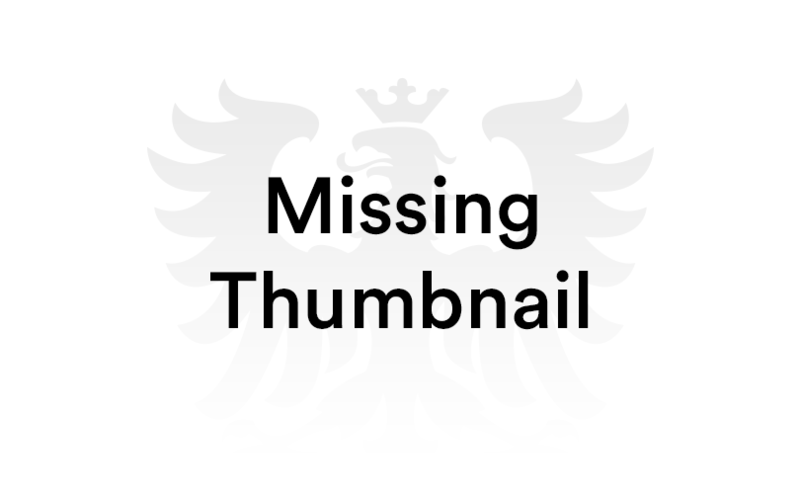 The design team met an aggressive schedule, delivering a full structural package within 3 weeks of an approved concept design to allow the loudest activity (steel erection) to happen over the winter break when the building was least occupied.